Do you remember that person who invested in you when you were young—the one who saw your potential and encouraged you to be the best you could be? 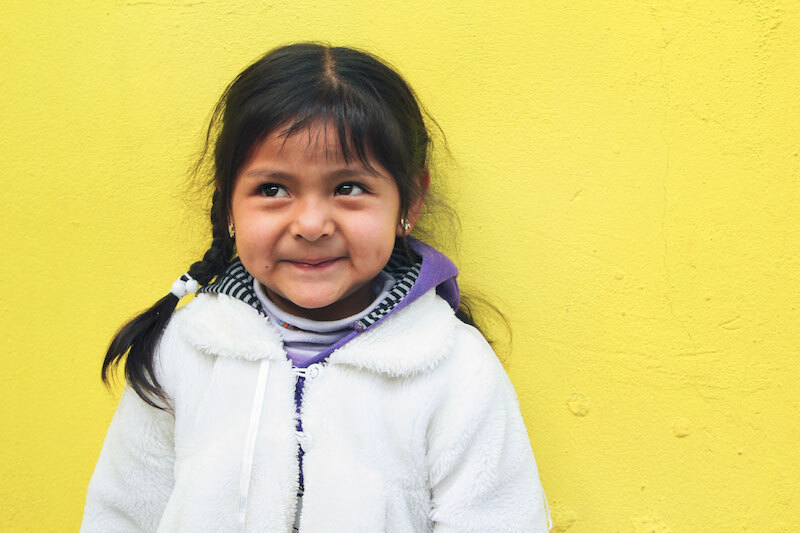 Sponsorship offers you the opportunity to pay that kindness forward and be the one for a child in need. Not only does child sponsorship empower a young boy or girl to become a confident, successful adult . . . but it can also change your life as you watch God work. While sponsorship costs just $35 a month, we realize you simply may not be able to make a financial commitment right now. But that shouldn’t mean you have to miss out on such an amazing experience! That’s why for the first time ever we’re offering you the chance to sponsor a child for an entire year . . . while we cover the cost! Just follow the rules below, share the story of someone who chose to be the one for you, and you’ll be entered to win this unique opportunity. If you win, you’ll receive regular updates on your child, be able to correspond with them, and build a relationship with them—all for free. And even if you don’t win, remember that you can still change the life of a child for just over $1 a day. 1. First, make sure you “like” World Help on Facebook. 2. Share a video or write a post on Facebook explaining a time when someone decided to be the one for you and made a difference in your life. 3. Be sure to tag World Help and use #betheone in your post to be considered for this contest. • The contest begins July 14 and ends August 11. • After the contest ends, a winner will be chosen and notified via Facebook. • While we will cover the cost of sponsorship, the winner will be responsible for the cost of postage for correspondence and any additional gifts they choose to send to their sponsored child. • This contest is in no way sponsored, endorsed, or administered by, or associated with Facebook.